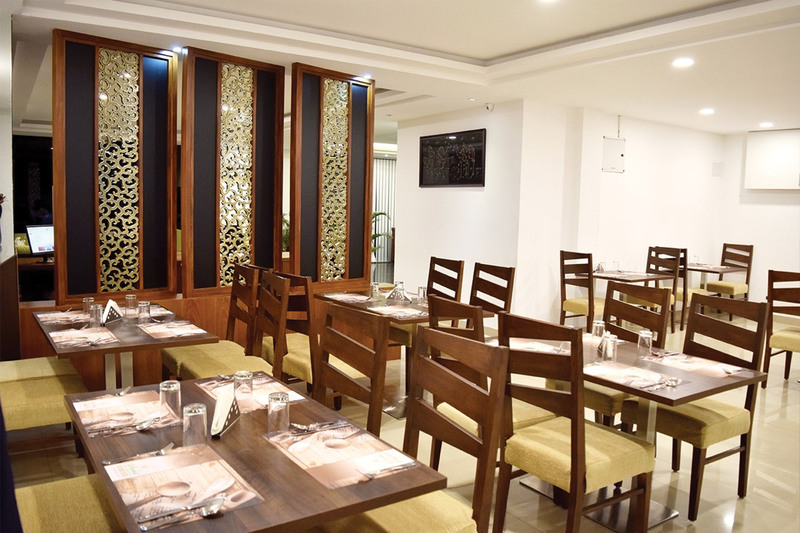 Our multi-cuisine restaurant is specialized in Italian, Chinese, Indian, Mughlai and continental cuisines. We offer a complete range of vegetarian and non-vegetarian menu. Quality food and customer's happiness being our prime objective, our in-house team of professional chefs would love to pamper your taste buds with their flavorful and mouth watering preparations. The Verda Prakyathi has 2 banquet halls, Banquette hall -l and Banquette hall -ll, having an area of 1060 Sq ft and 2160 Sq ft respectively. Choose the Banquet hall that suits your requirement the best.